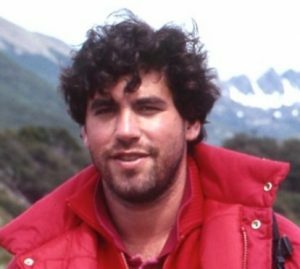 The 25th anniversary season of the Antarctic Site Inventory was successful and is now history. We are busy toting up our counts with data ultimately to be logged into our continent-wide MAPPPD database. We continue to be the only project monitoring penguin populations throughout the Antarctic Peninsula and many thanks to all our counters for their diligence and hard work. It happened to be a brutal year for gentoo penguins in the central Gerlache Strait. NOV/DEC nest set-up was plagued by an inordinate amount of snowfall, with tall drifts lingering through mid-January. We had a shockingly low gentoo chick count at Danco Island on JAN 20. Many of the gentoos were seemingly trying to relay, but close inspection found that, while many were in brood position, there were no eggs or only one egg underneath. And of course, even if these eggs hatched, chick survival would be unlikely this late in the season. By contrast, south in Marguerite Bay, particularly at Red Rock Ridge and Lagotellerie Island, we reaffirmed our conclusion five years ago of a ‘productivity dividing line’ in northern Marguerite Bay, south of which Adélie penguins are thriving, in contrast to the northern Peninsula where they aren’t. Once we get into our more detailed climate analyses, I’m keen to understand why this is so. As well, my colleague Grant Humphries and I had the good fortune of working with a film crew from the US-based Public Broadcasting Service (PBS) NewsHour — and I’m pleased that, later this month, the NewsHour will be broadcasting a special 4-part Antarctic series featuring segments on Oceanites, penguins, and the Antarctic Site Inventory; climate change; the Antarctic Treaty; and tourism. We’ll keep you posted on broadcast dates. 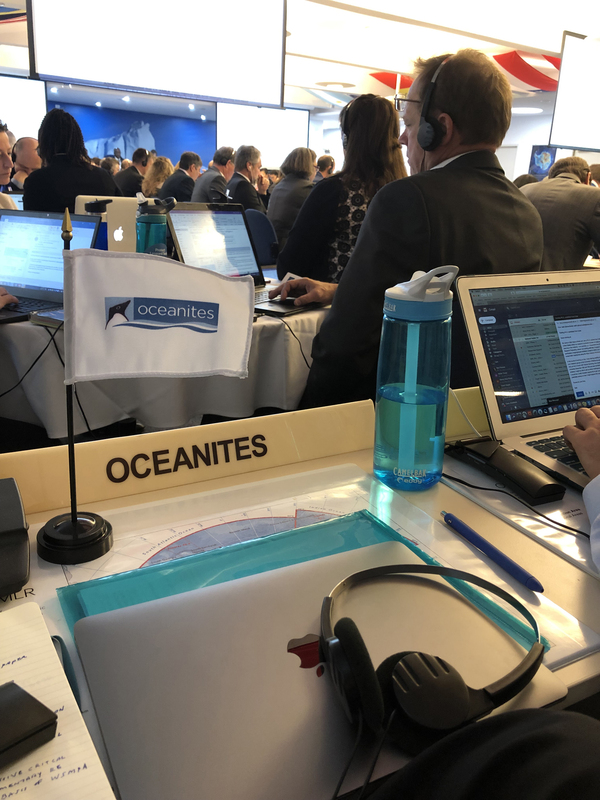 The 37th meeting of the Commission for the Conservation of Antarctic Marine Living Resources has just concluded, Oceanites once again participating as an officially invited, international expert observer. On larger matters before countries that are members of this Commission, I sadly report that none of the three proposed marine protected areas (MPAs) — East Antarctica, Weddell Sea, Antarctic Peninsula —were adopted, despite vigorous support around the table, except from China and Russia. Also very discouraging, from the vantage of Oceanites’ promoting awareness of climate change, China and Russia blocked a proposal for requiring climate change implications statements in any and all working papers brought before the Commission. 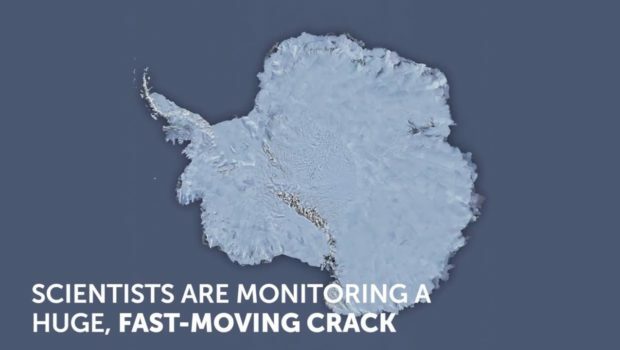 The depressing irony is that all of this played out simultaneously with news of further collapse of the Pine Island glacier in west Antarctica, producing an iceberg five times the size of Manhattan. From the vantage of Oceanites’ championing science-based conservation, my colleague Grant Humphries and I had multiple discussions with fellow penguin scientists, statistical experts, and diplomats from Argentina, Belgium, Norway, the UK, the US, Australia, New Zealand, and Chile, all aimed at increasing the flow of penguin population data into our continent-wide MAPPPD database. 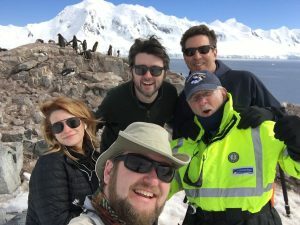 It is gratifying that MAPPPD is increasingly being used by other Antarctic researchers and, over the past year, was cited in 13 peer-reviewed scientific publications. In addition, we continued fruitful discussions with members of the Association of Responsible Krill Harvesting companies (ARK), both in regard to their fishing data assisting Oceanites’ analysis of climate change impacts and Oceanites assisting ARK in its voluntary efforts to implement fishing buffer zones in the vicinity of penguin breeding colonies. If a major concern regarding penguin conservation is potential impacts from fishing, I’d argue that using our data to encourage ongoing, voluntary efforts by this particular stakeholder will, in the long run, prove enormously effective absent other officially adopted measures. The tourism industry, for example, already does a considerable amount of self-regulation and prospects for the krill fishing industry being similarly pro-active are encouraging. Again, what drives this forward is our putting data and scientific analyses on the table that truly force the system forward. All in all, however, reality bites. Our good work marches onward and upward. Others’ good work continues. But, end of the day, it’s frustrating, if not galling and sobering, that the wiles and vagaries of international power politics diminish the scientific facts before us, and doom conservation measures that should flow therefrom. How to describe what I’m feeling today … with more than 30 seasons in Antarctica under my belt … having actually witnessed changes firsthand like glaciers receding, ice shelves that have calved off, penguin populations significantly falling (and, in one case, rising)? Climate change is real and undeniable. It is happening now. We humans north of Antarctica already are affected, will experience more of this at some point, and I am profoundly depressed by the US decision today — my country’s decision — to back away from the Paris Climate Accord. We pathetically join Syria and Nicaragua as the only nations on the planet abstaining from this monumental agreement and its carbon reduction targets. I am embarrassed. My country is shamed. The only hope is that this decidedly immoral decision ultimately will be reversed by all of us, however we can and wherever we live, redoubling our efforts scientifically, educationally, politically, and otherwise to influence those holding the strings to change course. I’ve long argued that, because we humans live in the present tense, it’s often difficult to think generationally. But thinking about penguins and Antarctica has helped me think longer term. 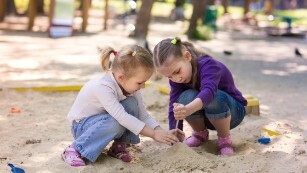 And now that I have grandchildren, it’s rather easy to conjure, and perhaps fear, what it will be like for them and their children in short years to come. 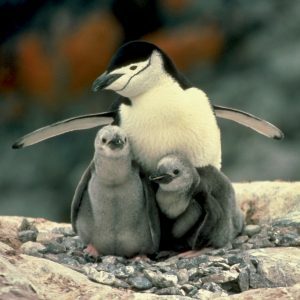 Penguins, the sentinels of climate change that I study. Please help us continue to bring science to the table. Please continue supporting the #ParisAccord.